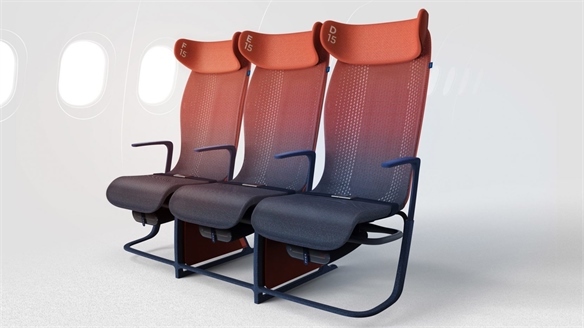 Global aeroplane manufacturer Airbus has collaborated with French aerospace equipment and systems supplier Zodiac Aerospace on new designs that reimagine the cargo hold as a usable space beyond luggage and freight. 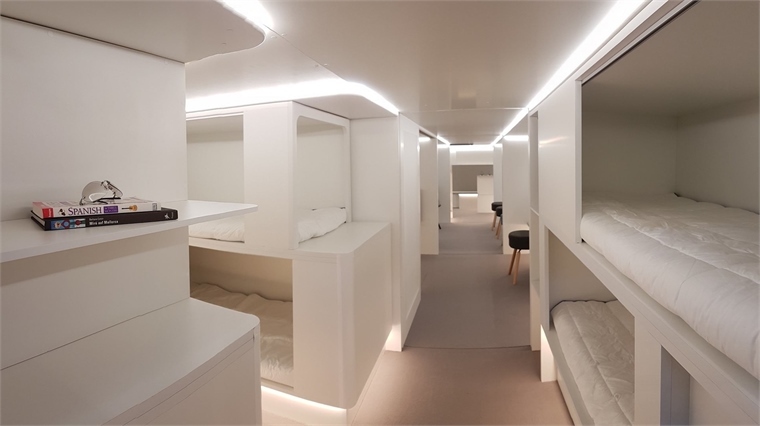 The designs, which are intended to be integrated into the cargo holds of some of Airbus's long-haul A330 aircrafts, incorporate facilities such as sleeping quarters, conference rooms, lounges and children's play areas. 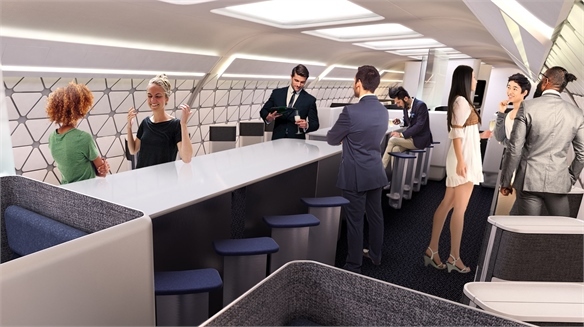 The new cargo cabins are designed to be changed from day to day, using the modular technology announced in early 2017 – as covered in Airbus Develops 'Swappable Modules' Jet Concept. 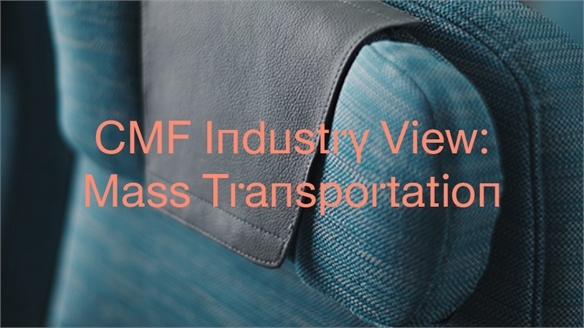 Alan Joyce, chief executive of Australian airline Qantas, also recently suggested the idea of utilising the cargo area in its planes. 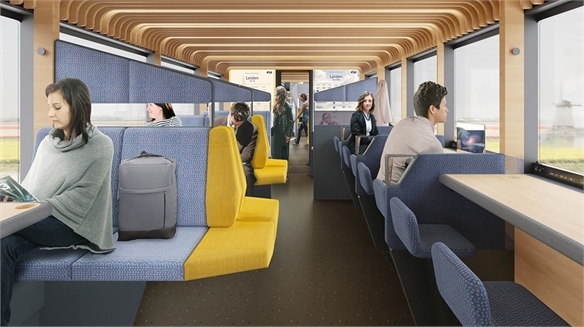 The additional space could be used for passengers wanting to sleep and exercise on its non-stop 20-hour flights between the UK and Australia. 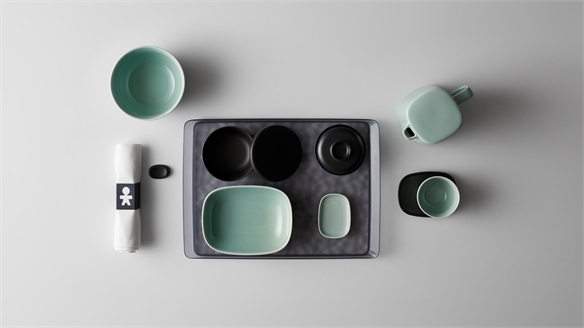 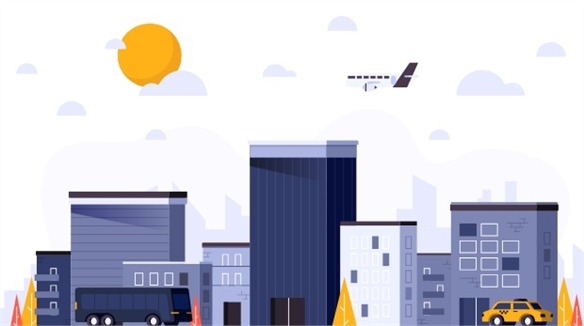 See also Hospitality's Heightened Fitness Focus for more on how airlines are keeping passengers active through the clever use of plane space. 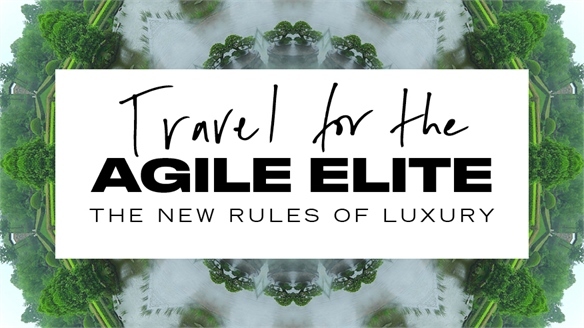 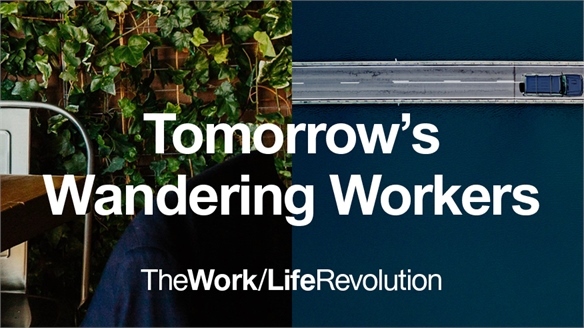 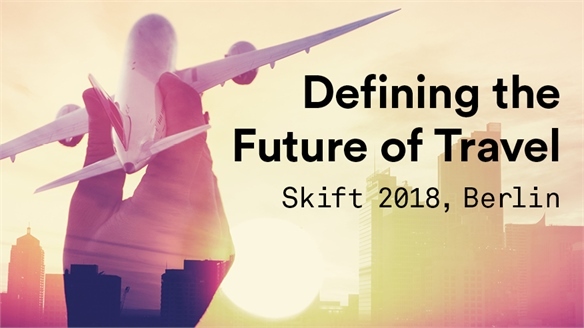 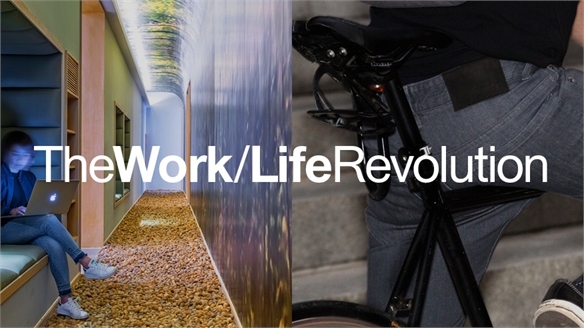 For more on how airlines are enhancing passengers' in-flight experience, see Agile Airlines Reshape Travel, as well as Tomorrow's Wandering Workers and Travel for the Agile Elite. 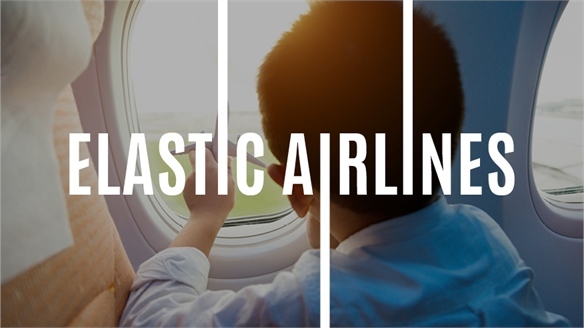 And to discover how this extends to before and after the flight, see New-Wave Airports. 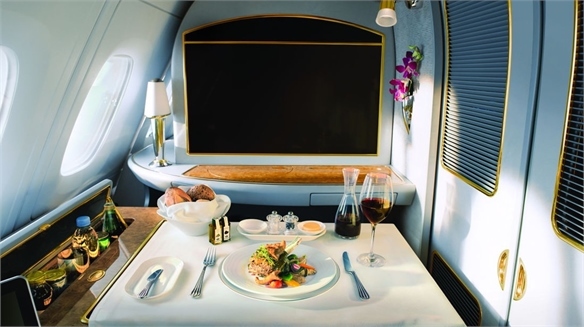 Emirates Offers Flyers a Culinary Education In-Flight Food Education Emirates is offering consumers a more dynamic in-flight hospitality experience. 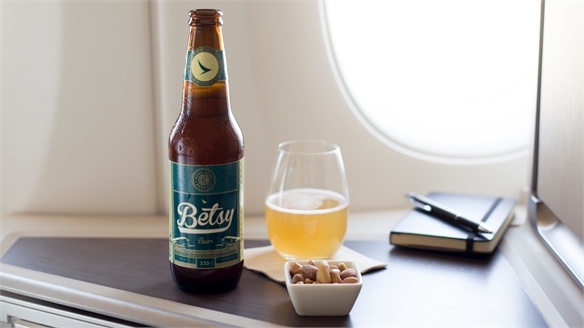 Flyers are being given a peek behind the scenes of its food and beverage offering via new onboard TV channels that delve into the Arab airline's food and wine curation. 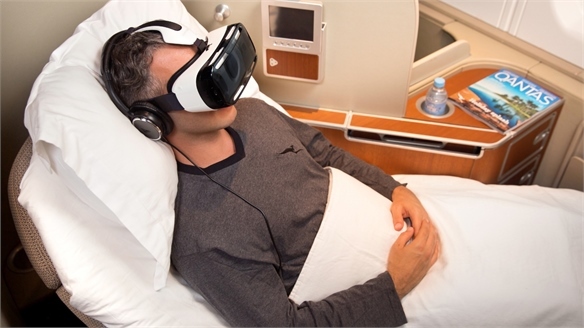 Qantas Trials In-Flight Virtual Reality On-Board with Virtual Reality Australian airline Qantas has partnered with South Korean electronics brand Samsung to trial virtual reality (VR) headsets on board select flights.